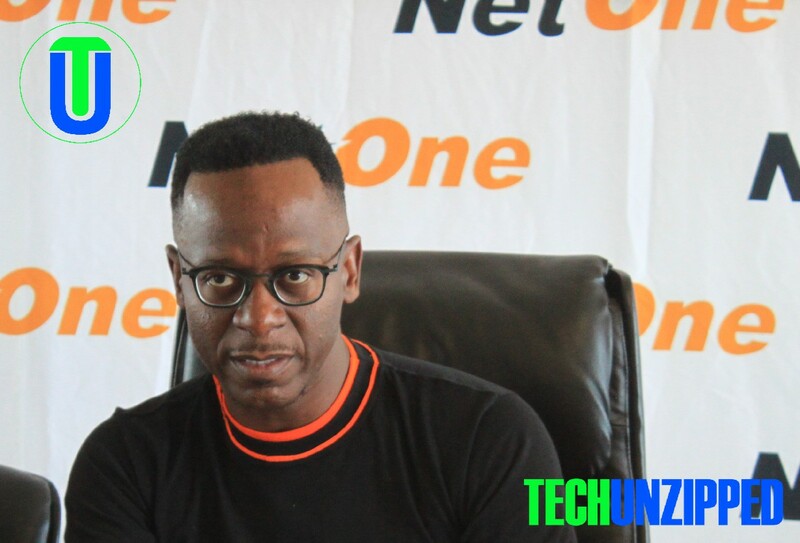 It was a sad day in the tech world when Lazarus Muchenje fired as Netone CEO in 2018 by the then Minister of ICT, Supa Mandiwadzira. His road to coming back has been long and bumpy, but luckily this story now has a happy ending: Mr Muchenje returned to work at NetOne today. The visionary genius who bought the state owned operator back to profitability posting it first profits in years, just one month after his appointment. 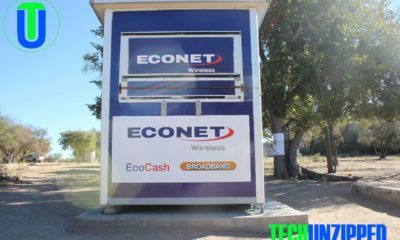 According to sources close to the development, NetOne Board recommended the reinstated suspended CEO Mr Lazarus Muchenje as the new NetOne CEO, regardless of the challenge by chief secretary to the president, Dr Misheck Sibanda. The recommendation was however subject to approval by the minister Kazembe , whom he had already accepted the decision by the board. The recommendation read “The board recommends to the shareholder, in terms of Section 16 of the Public Entities Corporate Governance Act as read with Section 11 of the Public Entities Corporate Governance (general regulations) 2018, that having relooked at the decisions that were made regarding the CEO, the board has considered it prudent and in the interest of the company that the pending legal proceedings against the CEO be withdrawn,” read part of the board resolutions.